I had emailed a few days about about getting IPN Notifications from paypal. I have been set up through Paypal for a long time now using JotForm. I checked my IPN jotform settings again and they look fine. The last time this happened a few months ago where I continually got IPN notifications from Paypal the problem ending up being something on the Jotform end. 3. Under Search, select a time period in which the order can be found and click on Search. Select the relevant transaction/s > click Resend Selected. Also, please confirm if the IPN URL is set to https://www.jotform.com/ipns/paypal.php in your PayPal account. Let us know if you are still receiving the emails from PayPal so that we can forward the issue to our backend team. I found the area you are advising to go to. The last 3 recent says it was sent, should I still click resend? My IPN URL is set correctly in paypal. 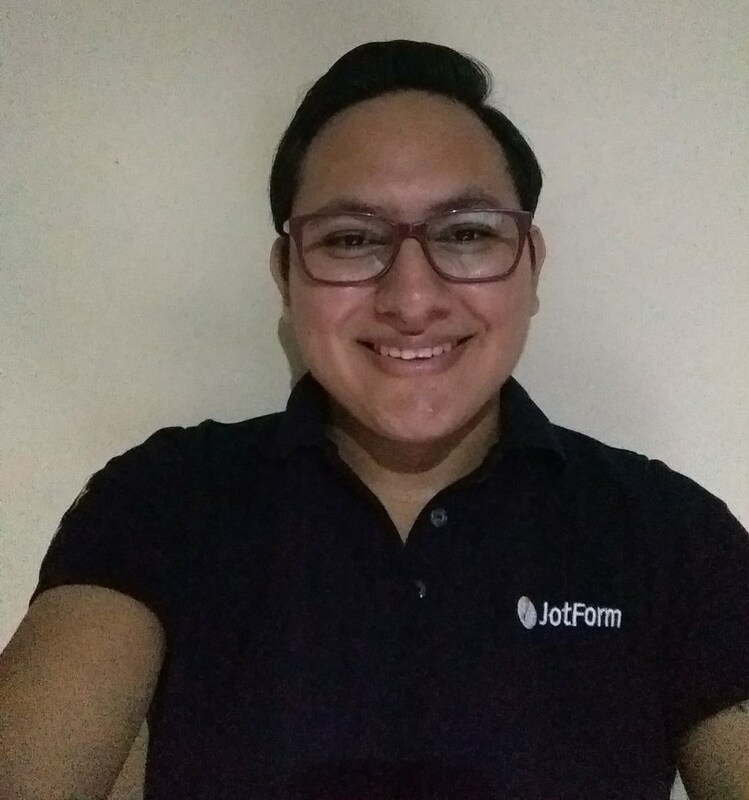 Yes, please try re-sending those transactions that you did not receive, also do confirm us the the IPN URL is the one mentioned above by Kiran https://www.jotform.com/ipns/paypal.php. I after doing this you're still not receiving the email from PayPal or if you receive an error about IPN failed, please let us know we will be glad to further assist you.